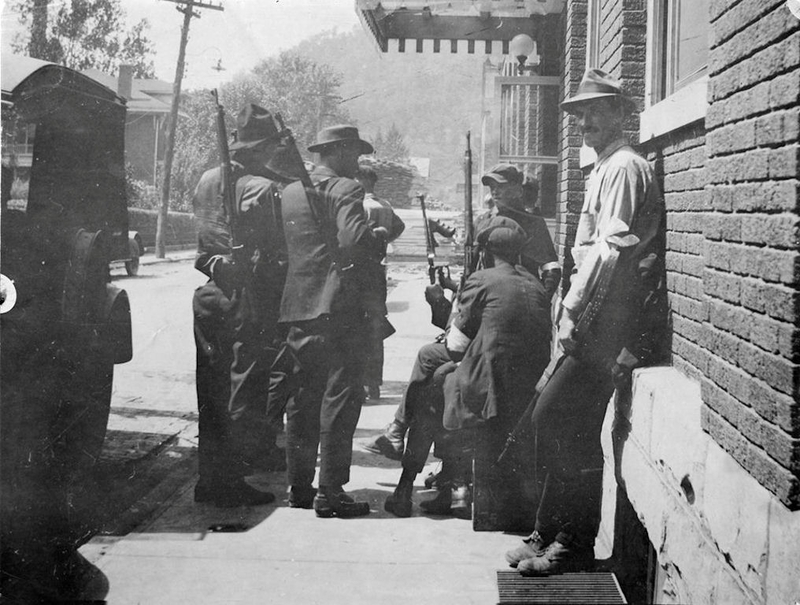 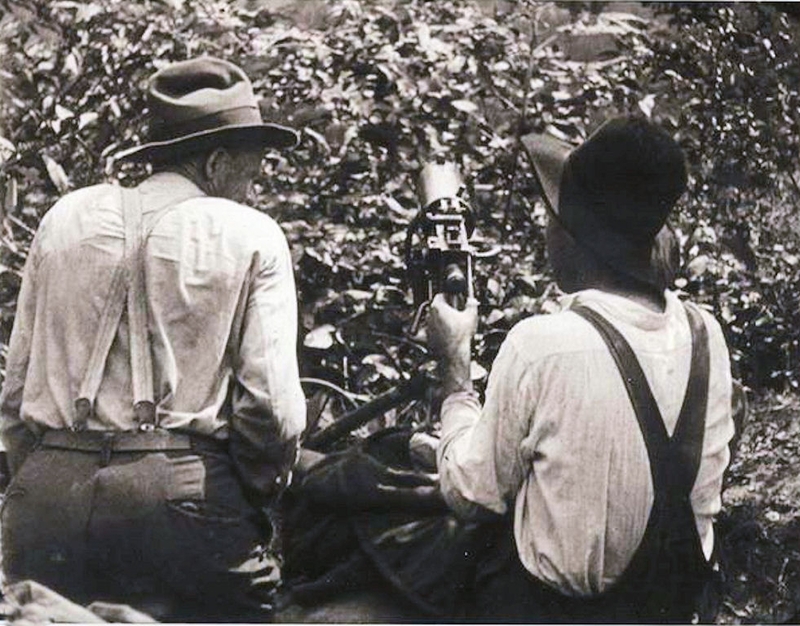 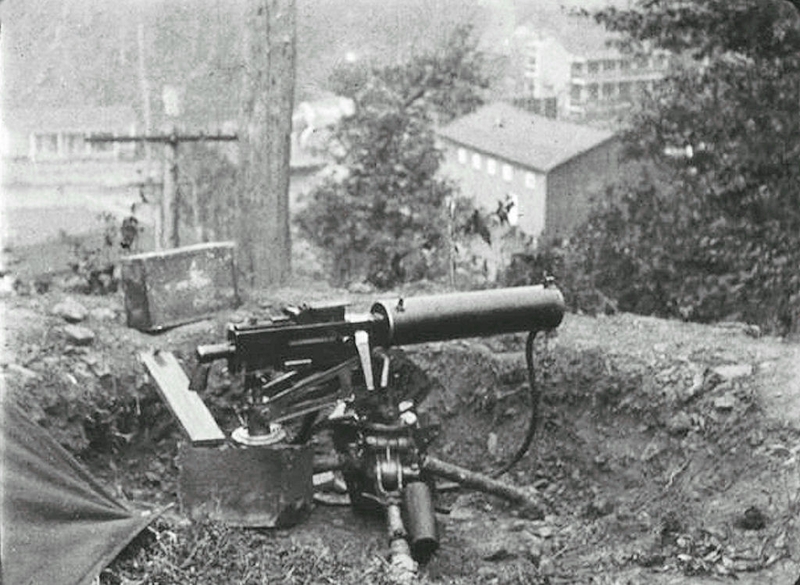 Photographs of the battle of Blair mountain, the largest armed rebellion in the US since the civil war. 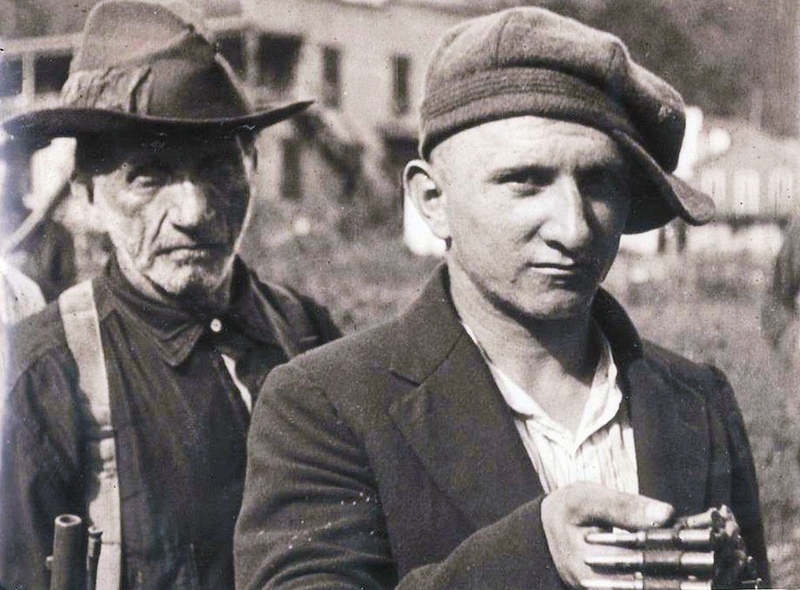 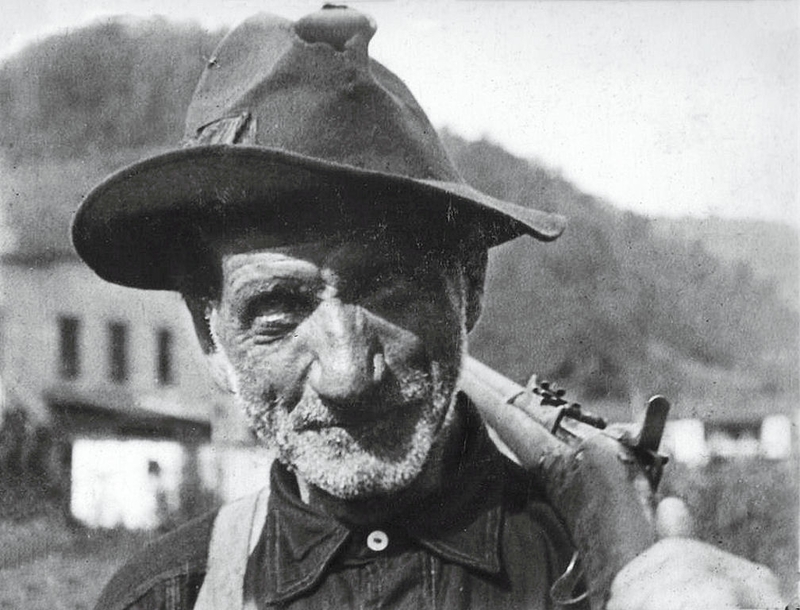 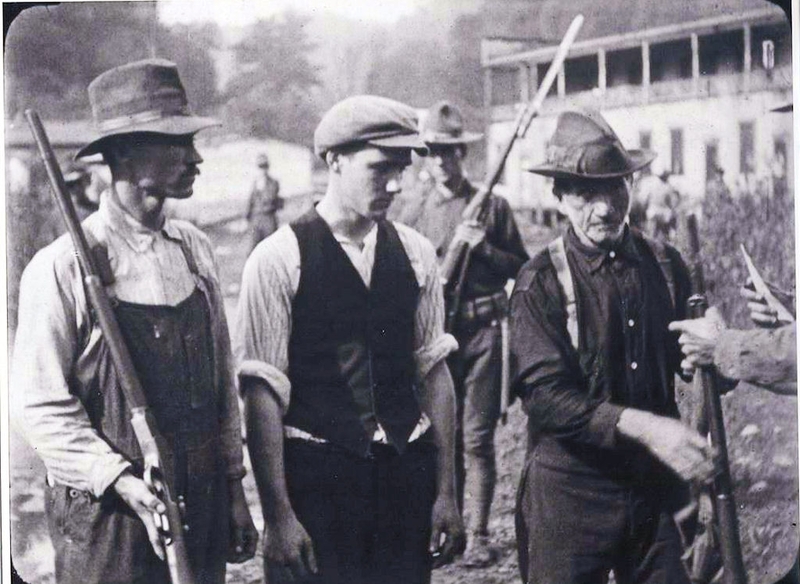 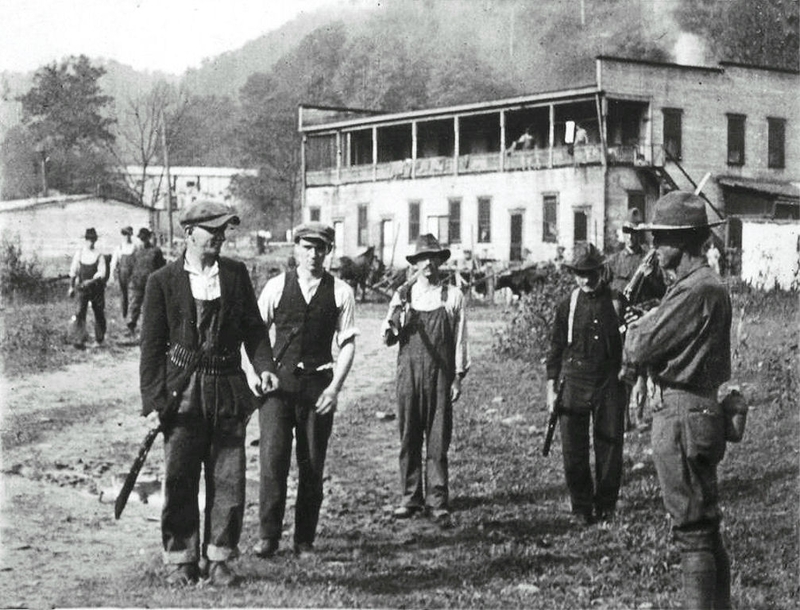 For five days in late August and early September, 1921 in Logan County, West Virginia, 10,000 striking coal miners battled with armed strikebreakers and federal troops following the killing of miners and their supporters in Welch and Sharples. 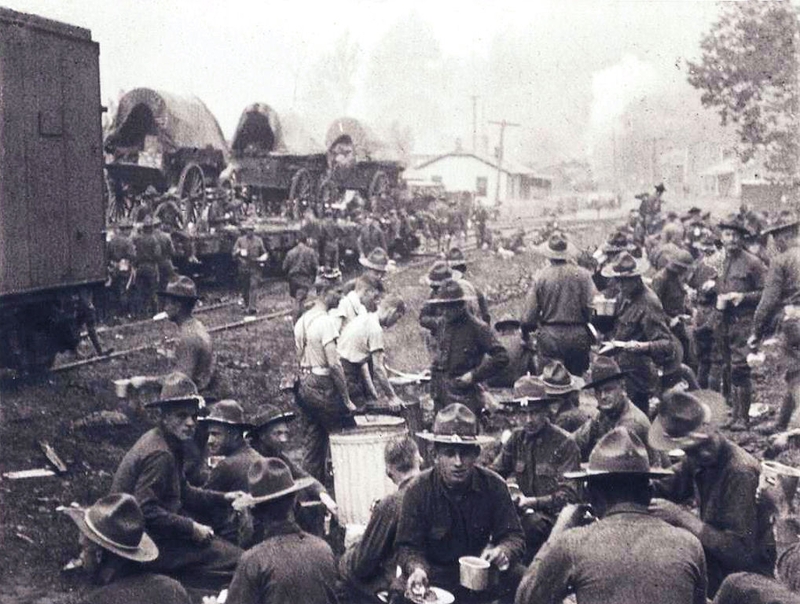 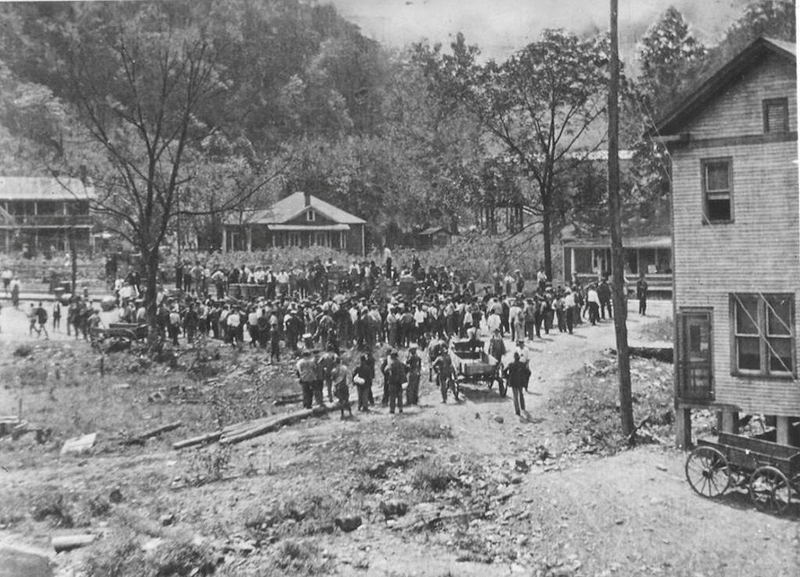 Faced with the overwhelming firepower of US troops and even the air force, the miners eventually surrendered or returned to their homes.